We think it’s going to be a fairly decent year for real estate in Calgary. This morning was the annual Calgary Real Estate Board’s Forecast Breakfast and whether the market is up, down or sideways we always come away with renewed vigor and optimism about how the year is going to go. And today’s event was no excpetion. 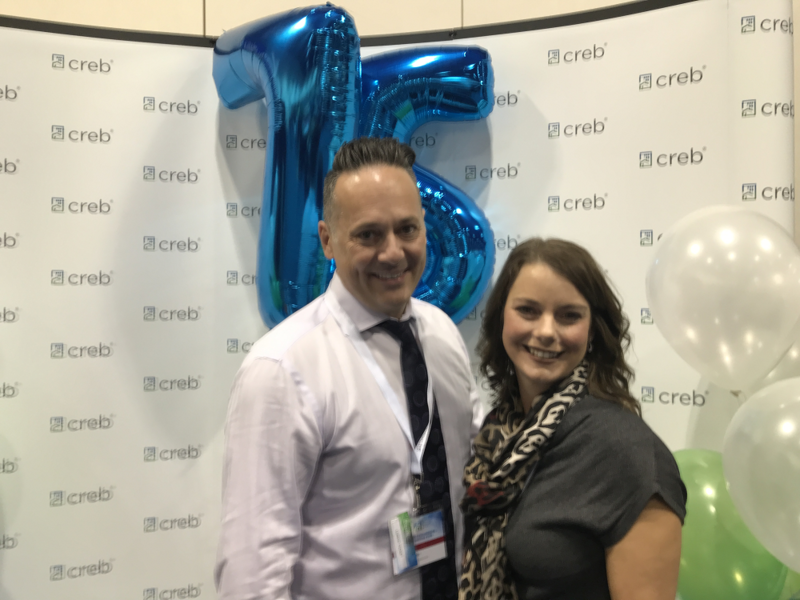 CREB always likes to be cautiously optimistic and has announced that 2018 will offer its share of challenges. The road to economic recovery continues to be bumpy – nothing is happening overnight – but there’s every indication that we can safely adopt an optimistic attitude. As the make-up of today’s families change so does the way families live in our city and the type of real estate purchased in Calgary. Hence the rise of homes with duo or double master bedrooms. Lifestyle often dictates architectural style and that’s what we’re beginning to see in Calgary homes. 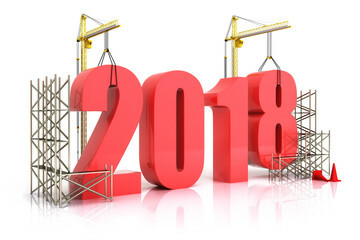 It’s a fresh New Year, full of promise and optimism especially when it comes to Calgary Real Estate. What will happen with house prices? Will condo prices ever pick up after a 10-year slump? And, now that I’ve waited for the recession to end, should I sell this year?